The ultimate summer retreat at Salter's Point! Minutes from Padanaram Village, yet far removed from the hustle and bustle of every day life, this gated enclave offers two beaches, moorings, pier and tennis courts. This oceanfront home has been beautifully preserved and features a fireplaced living room with spectacular views of Buzzard Bay and the Elizabeth Islands. Beamed ceiling and window seats add special touches to this space. 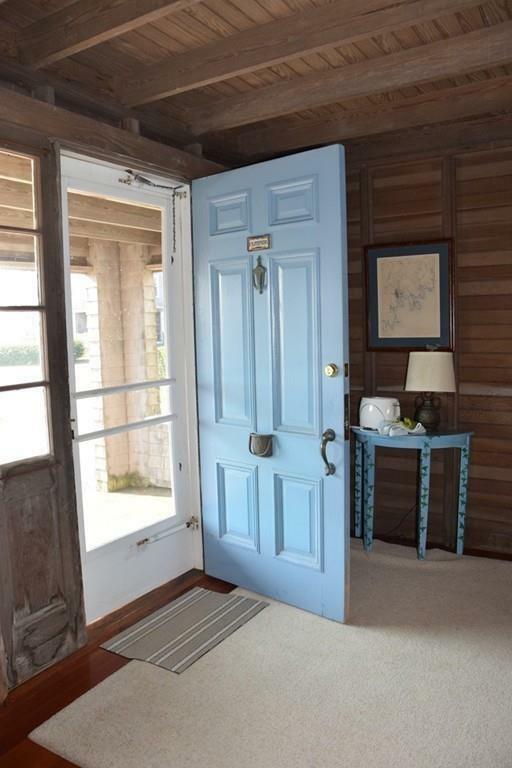 Formal dining room overlooks the Bay, after dinner watch the moon rise while sipping cognac on the covered Porch. Kitchen, butler's pantry, mud room and laundry complete this level. From the sizable master, you can watch the morning sun make its' first appearance on the horizon. The second level offers an additional 5 bedrooms, plus a large family room, ideal for playroom for the kids, or extra sleeping accomodations. 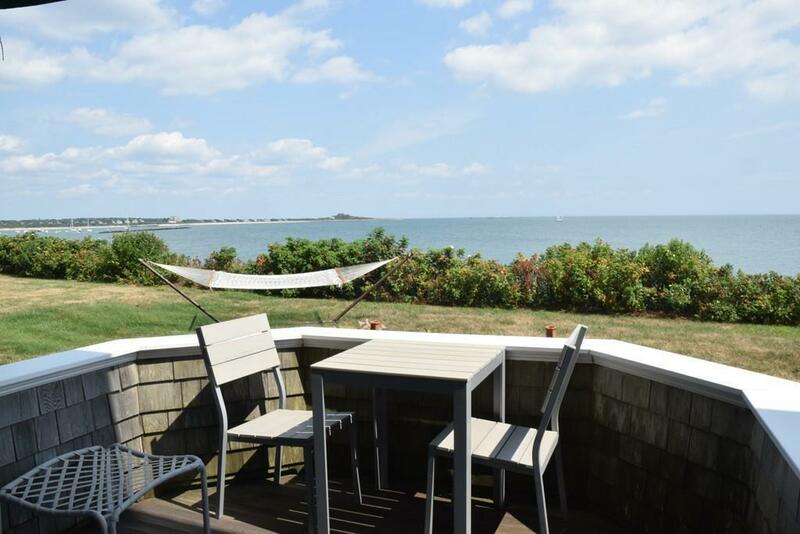 Versatile floor plan, great ocean breezes and all the amenities of Salter's Point. What more could you ask for? 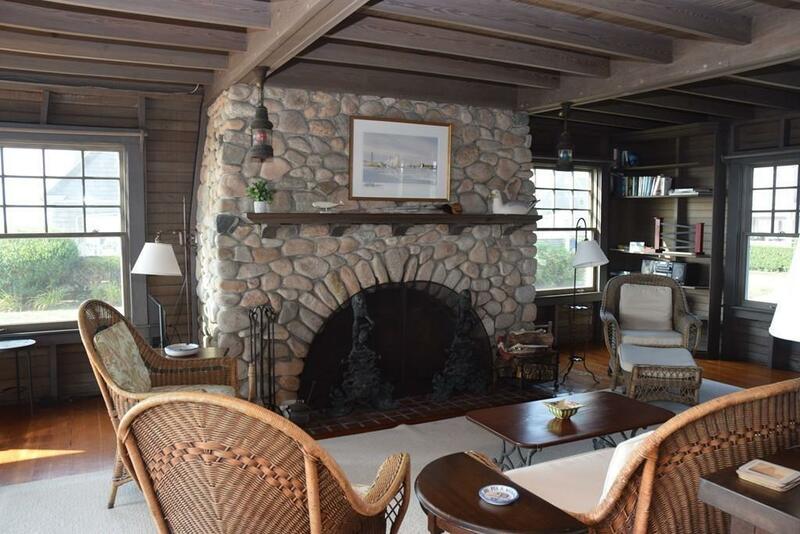 Listing courtesy of Collette Lester of Milbury And Company. 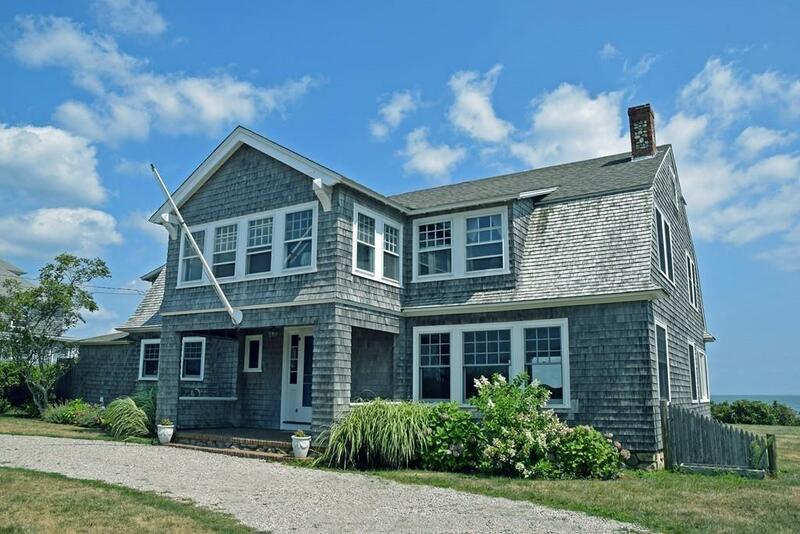 Listing provided courtesy of Collette Lester of Milbury And Company.